Hello and welcome once again to the Hoonaloon Books Blog, your guide to the vast panoply of literary loveliness that awaits you in the Hoonaloon Books online emporium. At time of writing I have a headache, sore throat and runny eyes and generally cut a far-from charismatic figure. Any flippancy that creeps in from time to time is my attempt to stay upbeat under these circumstances ! 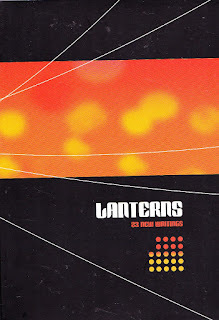 First up, among our more recent acquisitions we have `Lanterns ; 23 New Writings`. 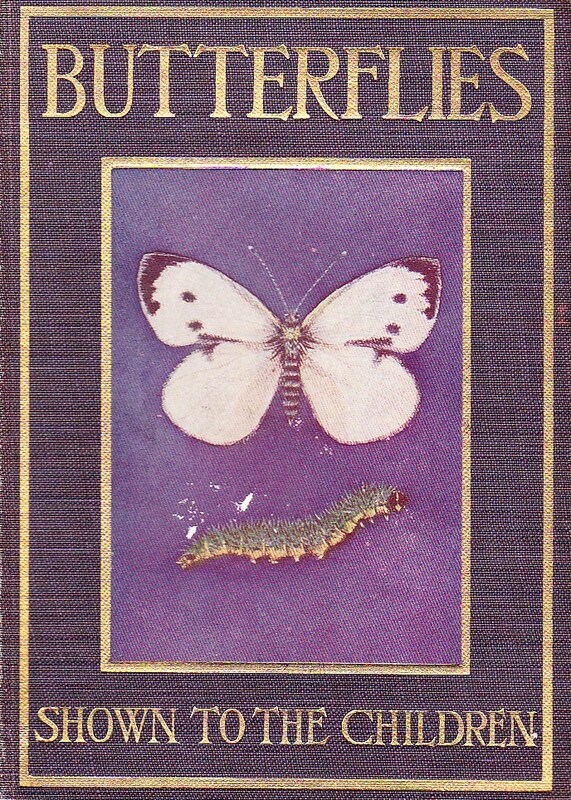 Appearing at 5585 in our listings, this volume mixes both the fresh-faced young hopefuls and the grizzled veterans of the local literary scene. Within it`s covers you will encounter David Belbin, John Lucas, Mahendra Solanki, Peter Porter and many others. Buy it now and savour the heady delights on offer ! 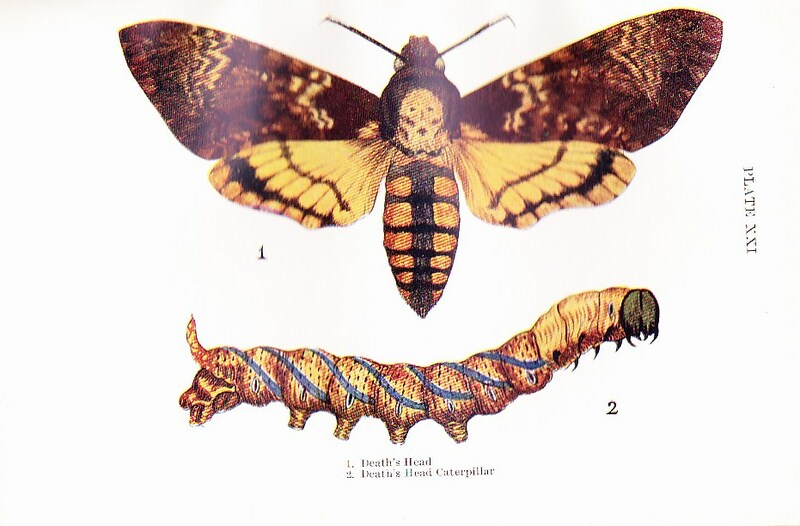 Personally, I`ve come to the age where I prefer moths to butterflies, but Kelam and Wood`s `Butterflies Shown to the Children` (5640 in our listings) is a visual treat by anyone`s standards. I think this is a case where a couple of pictures are worth more than a whole bunch of words, so here are said images. 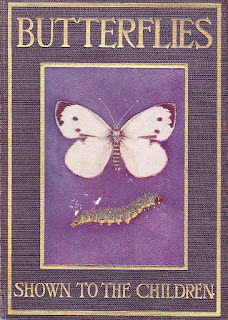 Moving on from our winged pals, we turn our attention to the Thinker`s Library series. 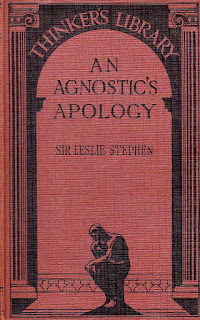 Published by Watts and Co by arrangement with the Rationalist Press Association between 1929 and 1951, this series eventually ran to 140 titles, some of which appear in my own collection. At present we`re lucky enough to be able to offer you a number of Thinker`s Library titles at very reasonable prices, including works by H A L Fisher (5651), Charles Duff (5650), Herbert Spencer (5643), Adam Gowans Whyte (5645), Ralph Waldo Emerson (5644), Luther Burbank (5649) and Mark Twain (5648). 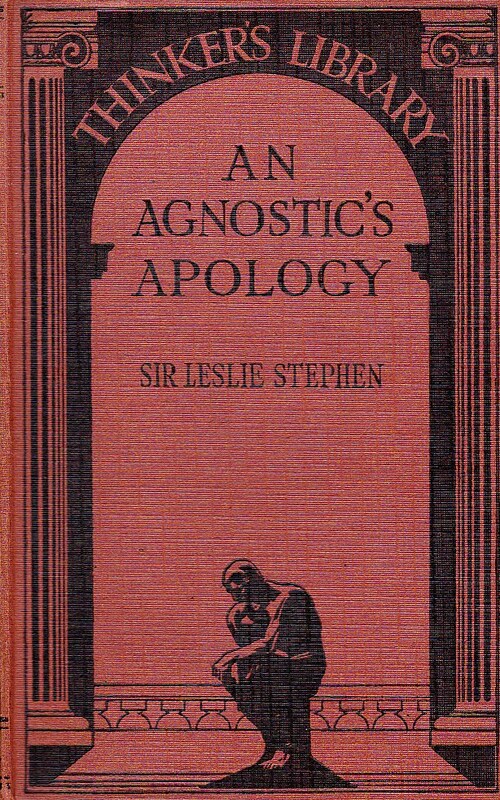 Pictured below is our copy of Sir Leslie Stephen`s `An Agnostic`s Apology` (5647). That`s just a brief selection from the titles we`ve acquired recently. all that remains now is for me to point out that our full stock of over 4,000 titles can be viewed by clicking here ; http://www.abebooks.co.uk/Hoonaloon-Books-Derbyshire/53404521/sf . Happy reading and remember to Respect the Book !